When a UK-based company was experiencing constant bearing failures on an autoclave bogie wheel assembly, expert guidance from NSK was sought to resolve the issue. On average, the customer was witnessing bearing failures on the 10 axles of the autoclave bogie wheel assembly every 2-3 weeks. 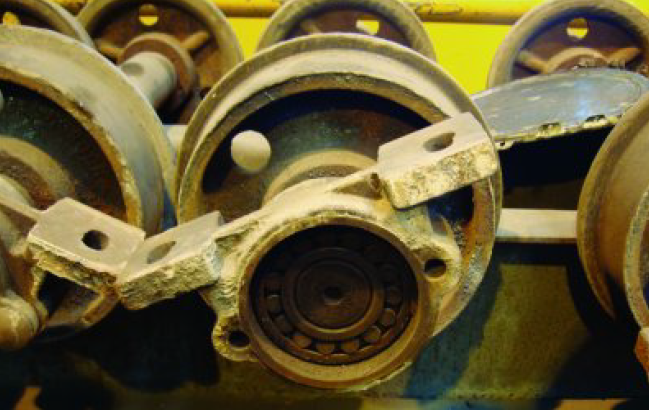 To make matters worse, the failures of the deep groove ball bearings were resulting in damage to the surrounding hardware (housings and axles), which in turn would lead to high labour and parts costs as components needed regular replacement. NSK’s team of expert engineers performed a failed bearing analysis, during which it could be determined that the ingress of hard particulates and moisture, combined with excessive load, was the root cause of the premature bearing failures. 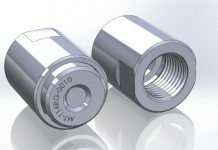 Concluding its application review, NSK could clearly show that the original deep groove ball bearings were inadequate. 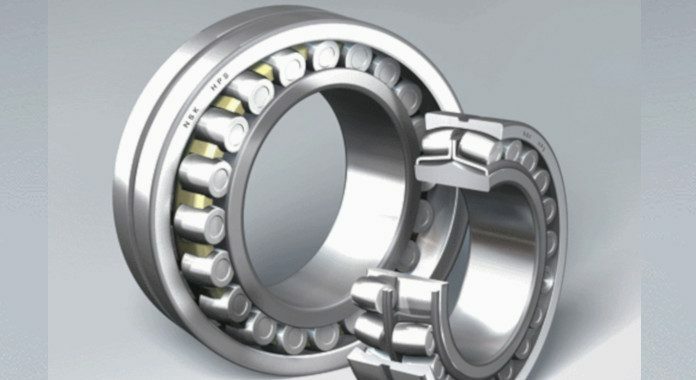 In this regard, the engineering team recommended changing to NSKHPS high-performance spherical roller bearings, which offer a specification far more suited to the demanding operating environment. 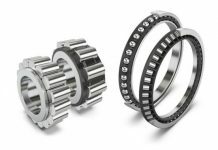 NSKHPS bearings are specifically designed to carry greater loads and operate at higher temperatures. With these attributes, users can achieve better service life and enhanced reliability, as the UK company soon discovered. 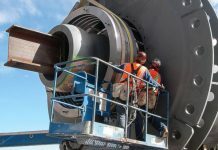 As a result of making the switch to NSKHPS spherical roller bearings on its autoclave bogie wheel assembly, the need for ongoing maintenance has been totally eliminated, substantially reducing collateral damage to the surrounding components. 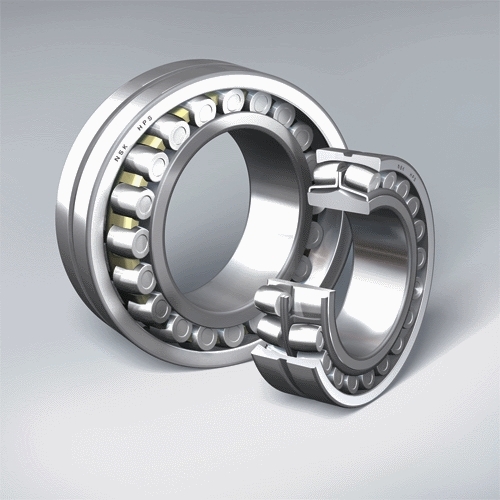 In total, the customer has saved €138,382 in reduced bearing, maintenance and hardware costs.